Prev Fate/Grand Order U.S.A. Tour 2019 will stop at Anime Central! Next “Fate/stay night [Heaven’s Feel] II. 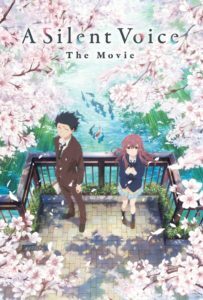 lost butterfly” Coming to local theaters in March!